Srixon has unveiled the fifth generation of its Z-Star series golf ball, which they promise offers more distance, while also providing more spin and control in the wind. Srixon has partnered with Prostate Cancer UK, which will provide golfers with a limited edition 15 ball “Z-Star/Z-Star XV Bonus Pack”. The extra pack will include a free sleeve of balls, stamped with the Prostate Cancer UK logo. 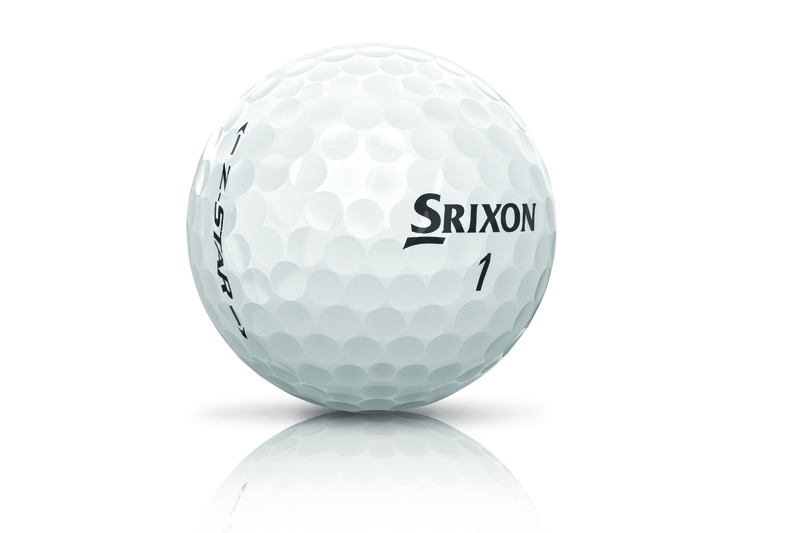 Srixon will also donate £1.50 for every dozen balls sold at trade to Prostate Cancer UK. "Playing on the USPGA Tour, I need a ball, which stops on the green with irons, so I’m very satisfied with the new Z-Star creating the optimal spin. It also has more spin and better feel around the green, and has more consistent spin especially from the rough, so I’m amazed with these significant improvements." 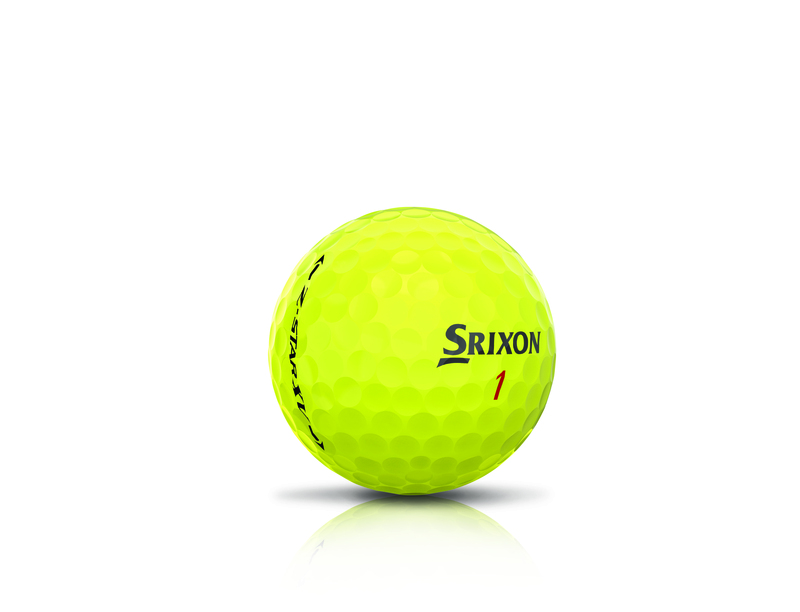 Srixon believe they have produced a ball that has a better flight, increased spin control and a softer feel. The product is already in the bags of many staffers, including Matsuyama, who put the ball in play before his hot streak at the end of 2016, posting four wins and a runner-up in five events. - New core construction. Srixon Z-Star has a “super-soft” core, which offers high launch and low spin with driver. The Z-Star XV has a “high-repulsion” centre, offering optimal launch conditions – the best in Srixon’s history. - A new 338 speed dimple pattern improves launch. Five different dimple sizes decrease drag coefficient after launch, allowing the ball to travel with less resistance.